Join us for an evening or two of fresh new work across all genres, hosted by Mamoru Iriguchi. We’ve put together some exciting artists who’ve been working on ideas that they are now ready to share with an audience for the first time. Be in at the beginning! 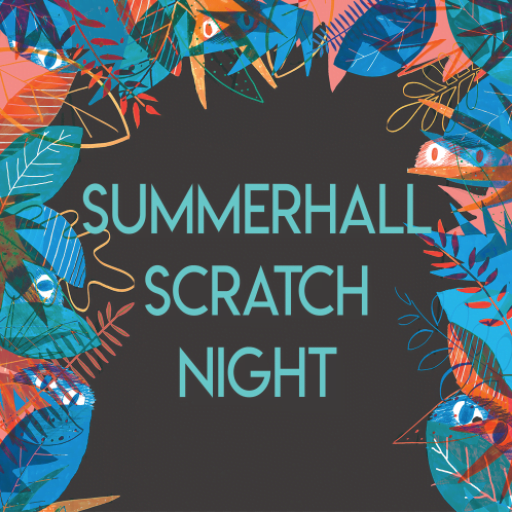 Summerhall Scratch is part of our artist development programme, funded by Creative Scotland. For each artist below, click for more information. Delusional is a tongue in cheek look at Rachel’s comedy career in which she is experimenting with a more theatrical style of performance. Closed Doors is a spoken word and music driven piece which tells the story of three women from diverse backgrounds thrown together sheltering in a local shop as their block of flats is evacuated during a serious police operation. This piece has been developed as part of Summerhall Lab. Professor Pickering of the Harvard Observatory reckons his Scottish maid could do a better job than his team of computers. The maid, Williamina Fleming, knows damn well that she could. A spoken word show about sexism, stellar spectra and smashing society’s expectations. Dancers Merav Israel and Claire Pençak are interested in the small scale, the poetic and the art of paying attention. They will explore ideas of emergence and presence as expressed through the body, within the space and between themselves. This piece has been developed as part of Summerhall Space. To create a better future for her daughters, a young woman settles in the country that once owned hers. Bibi June’s spoken word show tells the story of their maternal family, starting with their great-grandmother, who fled Indonesia to settle in Amsterdam. This piece has been developed through a Megaphone Residency from the Workers Theatre. An illuminated lantern lecture which looks behind the illusion of cinema to the materials that create it. The performance tells the stories of the objects and substances which combine to make moving images; the leading role is played by celluloid, a flexible plastic derived from plant matter. HAND//SHAKE is a dance piece in two parts exploring the complexity of the first movement of Bach’s Violin Concerto in A Minor. The two parts, Theme and one Variation, are both inspired by and driven by the pulse of the music, and follow interactions between two characters. This project is an exploration of R.D. 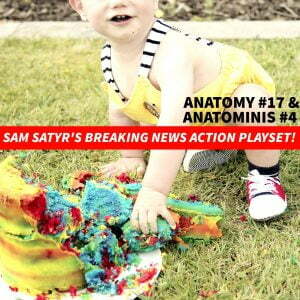 Laing’s essay Knots through a theatrical lens. Exploring mental health, gender roles, play and identity, the piece investigates how much impact relationships and connections have on us as individuals. This will be the first chance to hear new music created during a residency in Iceland by SHHE. Dýrafjörður will explore solitude and isolation using voice, a synthesizer and first-hand recordings of sounds of the Icelandic Westfjords. This new flamenco solo performance turns the attention away from the artist to fully concentrate on the subject. Using the power and visual references of flamenco, it uses a reflective, mirrored costume to turn the attention from the dancer to her environment. 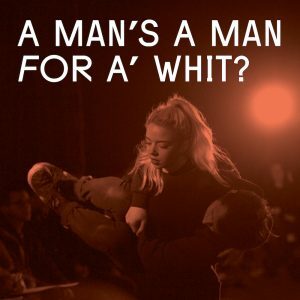 A Man's A Man For A' Whit? As part of the Burns Unbroke festival, the “fiercely curious” (The Herald) young theatre company Wonder Fools present the first performance of a new work in development, a contemporary response to the work of Robert Burns.